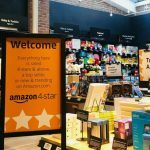 California had it’s fair share of store closures so it is re-inventing retail to offer what the customers actually want from physical spaces. 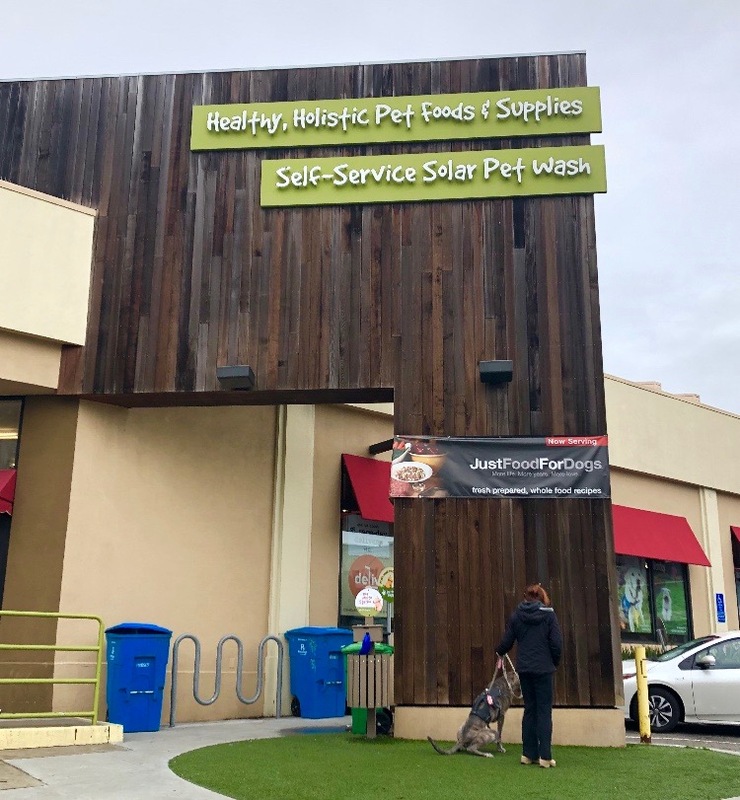 Turns out solar-powered pet wash is what will summons even the biggest San Francisco coach potato out of their feng-shui compatible house to treat their pooch to a hi-tech pet wellness spa. Although SF is not exactly super sunny (it has about half of the Sun hours of LA) but solar these days is getting cheaper, quick to install and more effective. 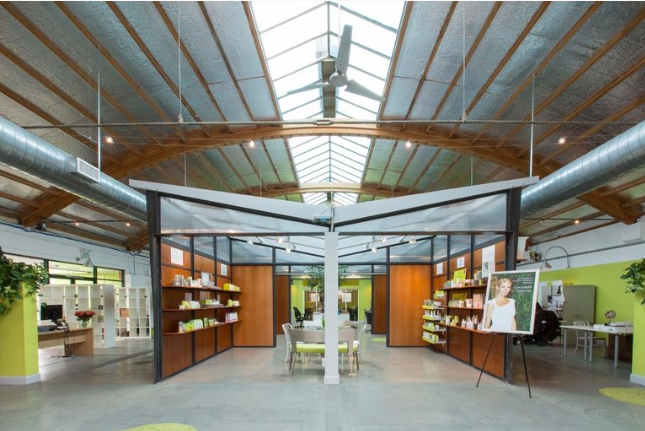 Dog-parents approve of sustainable energy source and shop for premium Holistic Pet food made of organic, Northern Cali sourced ingredients while the pets are sunning themselves up in the blow-dry solar-powered salon where 100% recyclable packaging is a must. Crickets are the source of rich proteins, so bugs are the new avocado. In California’s Palo Alto, with it’s sizeable Latin population, a new brand DonBugito sells ancestral food from Latin America, as your protein add-on for morning granola, smoothies or just sprinkle over any food. A bit like snails, by themselves crickets don’t really taste of anything, but wrapped in dark chocolate with a touch of Lime Chili Don Bugitos are really delicious. 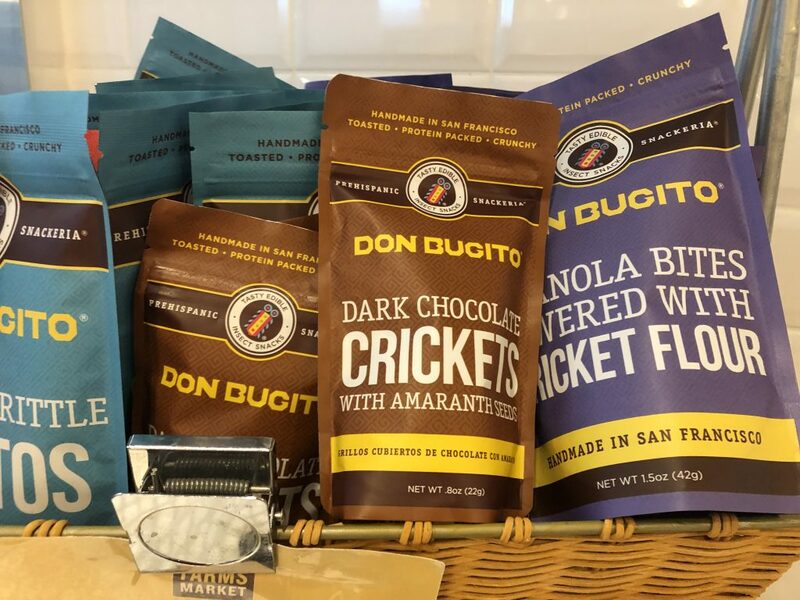 They now can be tasted in many local cafes in SF, and the company is setting up their own pop-up to pilot and taste a new, wider range of all-day crickets snacks and experiment on new food tech. 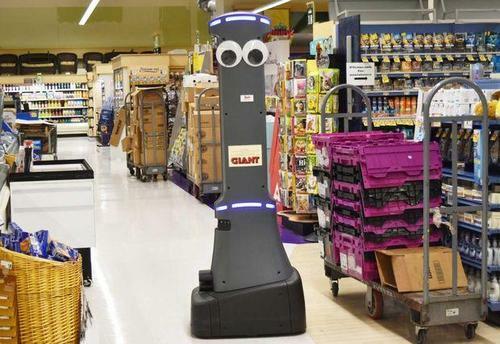 Grocery shops, you have been warned. Juice is for drinking right? However you can’t be too sure these days, definitely not so when Gwyneth Paltrow is involved. She helped to turn JuiceBeauty.com brand into a hit with San Francisco ladies as the product is driving the keen fans for a taster treatment in local beauty salons. 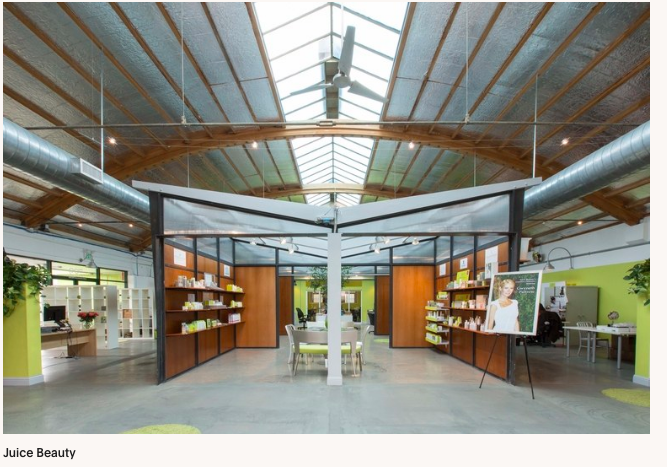 Established beauty brands sell well online, but new, more adventurous brands with unusual ingredients benefit from customers having an encouraging chat and treatment in-store to establish trust. 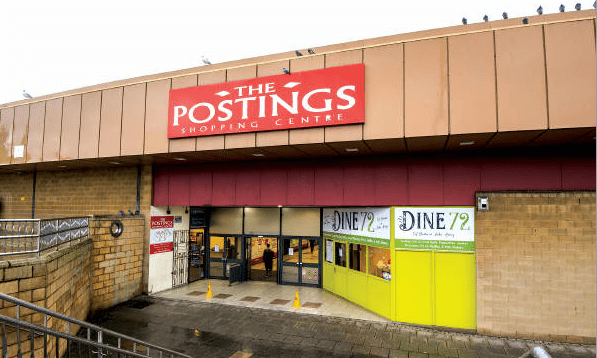 New beauty shops are beginning to turn into ‘advice and on-site express treatments’ stores, where retail is still the core but beautician can help to break ice and give courage to put something that belongs on the table on your face. DrinkTech is the next on the list of what would summon out the Millennials in SF. From turmeric infusions, to fish-based-collagen drink, your daily intake is not just sipping boring water from a refillable fancy bottle. 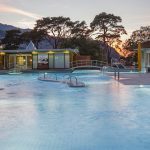 Now Californians can taste a wide range of Wellness Sips – a huge new category that has emerged on the back on gym and fitness craze. 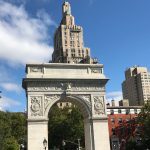 You could always just eat more fish for their collagen (apparently very high saturation and really good,anti-aging food) but it is not the same sensation as sipping it… DirtyLemon.com is the new innovation leader and now launching a pop up in NY, including high tech cashier-less Wellness drink bar. 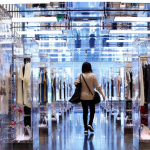 Try before you buy seems to be the answer to the current retail malaise. New wave of experimental food, beauty and fashion Popups in Hudson Yards in New York is launching soon and looks more like a trade show rather than a traditional mall. It will have a wide collection of SEI (Sustainable, Ethical, Inclusive) brands, covering everything from beauty, to fashion and food. The onside cafes are also focusing on the new Millennial customer, shelling out a premium price for better provenance, transparency of origin, making and recyclable packaging. Opening soon!